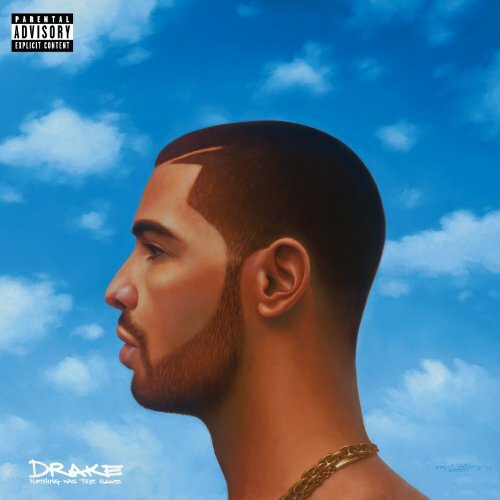 Download "Drake - Too Much (Feat. Sampha)" for FREE!!! Backstage at Warehouse in '09 like 'Is Bun comin'?